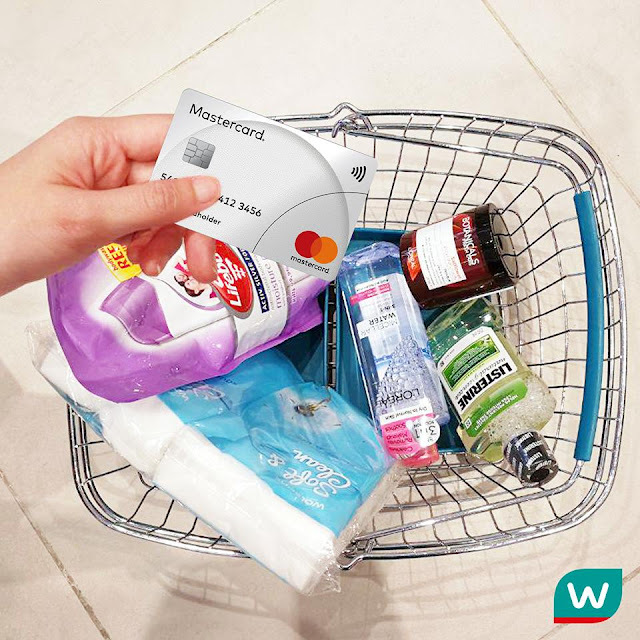 Watsons’ shoppers can enjoy an instant rebate of RM10 with a minimum spend of RM100 when using their Mastercard Contactless card at any Watsons store nationwide from now onwards, where it is applicable to the first 20,000 customers. 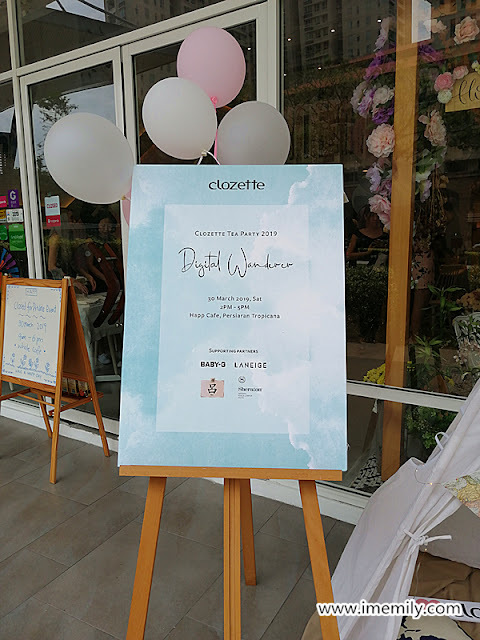 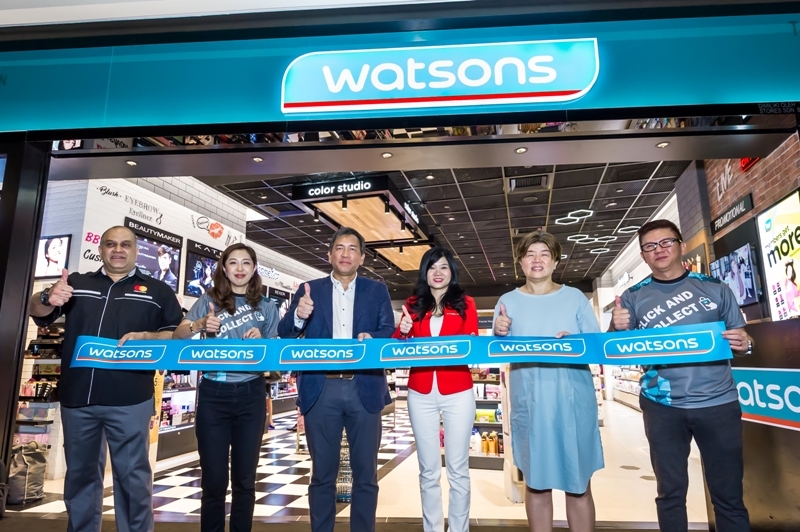 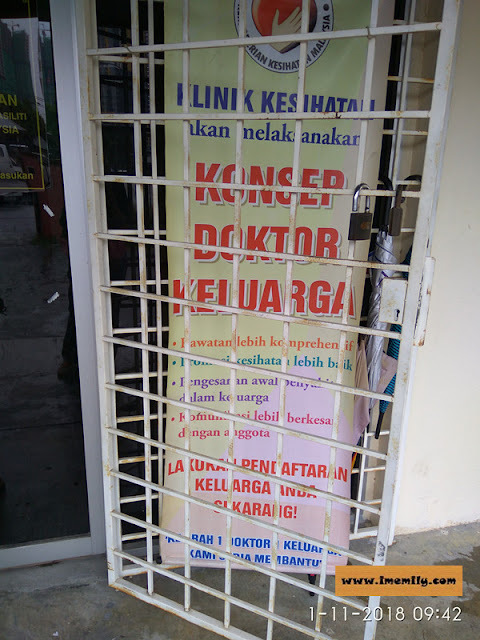 Apart from contactless offers, Watsons will also offer Mastercard cardholders free delivery with a minimum purchase of RM50 for the first 20,000 customers that shop on watsons.com.my or via the Watsons mobile app. Besides that Watsons VIP member can also enjoy exclusive deals via Watsons Mobile App on every Wednesday.